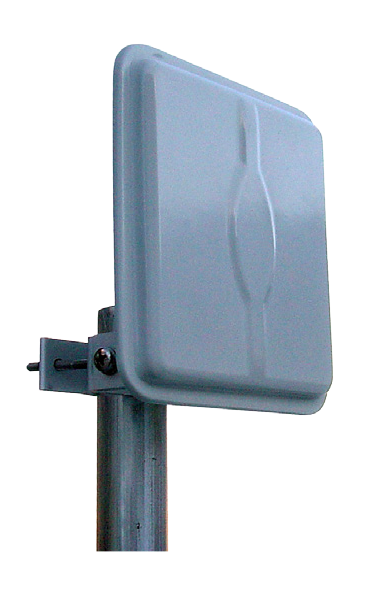 Laird’s PA Series product is a thin flat panel directional high gain antenna designed to operate over the 2400-2500 MHz or 5150-5850 MHz bands . 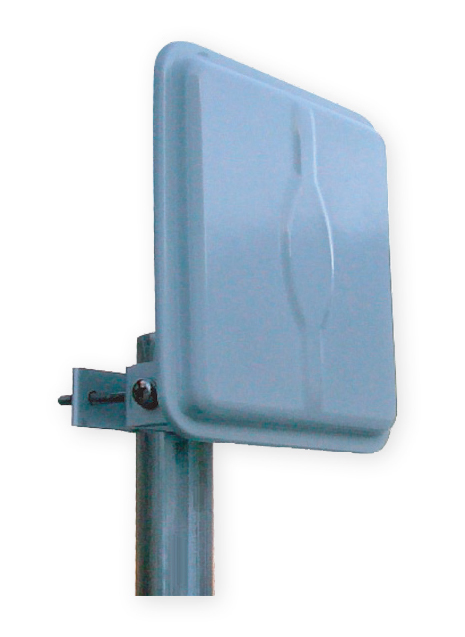 The antenna is constructed of a gray color UV resistant ABS plastic radome with an aluminum backplate. The antenna can be used in horizontal or vertical polarization. The die cast aluminum or galvanized steel bracket affords +/- 45 deg up or down tilt adjustment and the stainless steel hardware assures a long service life. 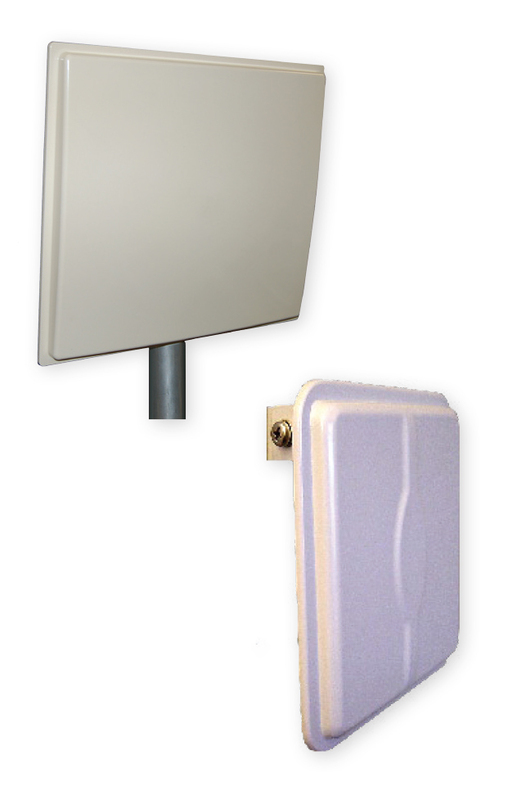 The PA24-13 and PA24-19 antenna can be surface mounted or pole mounted. All antennas comes with an integral N female connector standard.